Subscribe our rehab knowledge videos and get useful information on health issues. Get notified through email upon new video release. 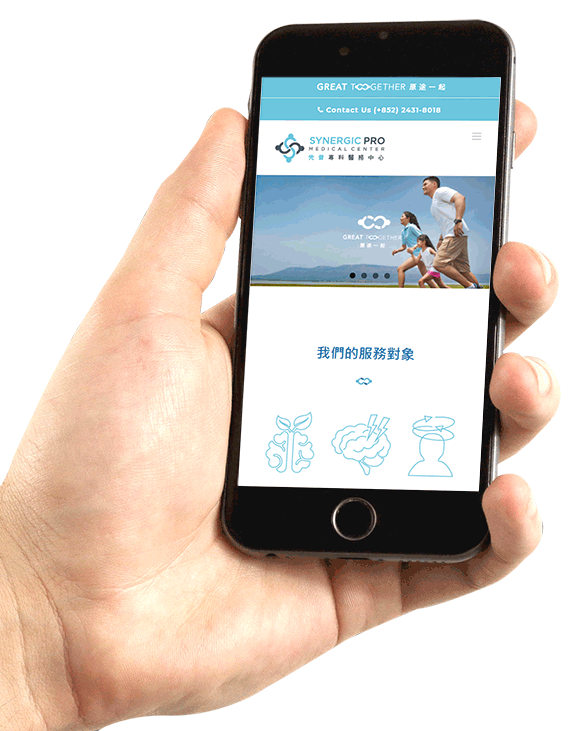 Our professional team at Synergic Pro is ready to walk with patients and families. Share with us your situation and we will try our best to help.